CAMPBELL, Calif. — September 5, 2017 — ArterisIP, the innovative supplier of silicon-proven commercial system-on-chip (SoC) interconnect IP, today announced the appointment of Ty Garibay as ArterisIP’s Chief Technology Officer (CTO). 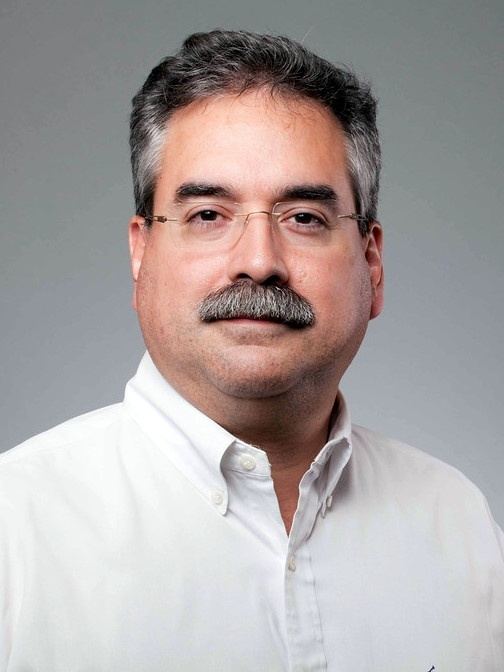 Mr. Garibay will play a key role in extending ArterisIP’s innovation leadership in the on-chip interconnect semiconductor IP market, molding the company’s technical vision and driving corporate technology strategy as the industry adapts to serve the need for functionally safe machine learning and autonomous driving systems. As a long-time ArterisIP customer and partner, I am excited to have the opportunity to contribute directly to the company’s success. The ArterisIP team has established themselves as not only the leading provider of commercial network-on-chip based interconnect IP, but also as a trusted technology partner to most of the world’s leading SoC design teams. I look forward to carrying on this tradition of excellence as part of this highly skilled team.